1. “SpyHunter-Installer.exe” will start to download on your computer, once you press the download button. 2. Press on “SpyHunter-installer.exe” in the “download” dialog box to open the file. If a dialog stating “User Account Control” appears, select “YES”. 3. Press “Run” and follow the instructions. 4. 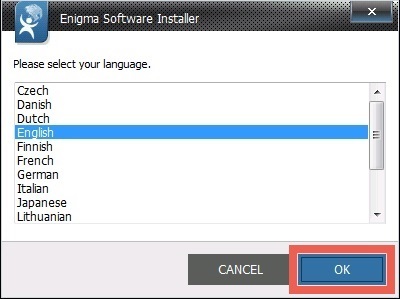 Choose your language option and press “OK”. 5. 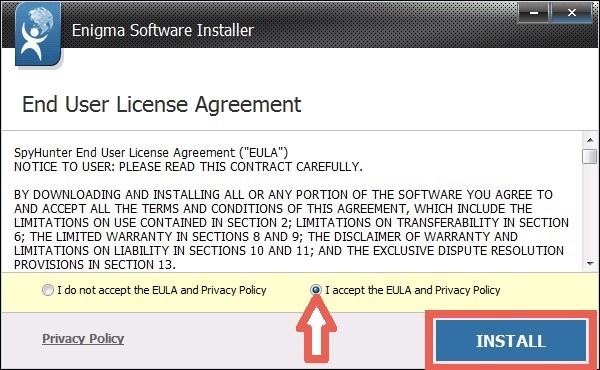 After reviewing the “License agreement”, select “I agree with the license agreement” then press “INSTALL”. 6. Please wait for the download and installation to complete, and press “FINISH”. 7. ( Fakultativ ) After the installation is complete, the installation file “SpyHunter-Installer.exe” can be deleted. Um das zu tun, click the green arrow for the “downloads” dialog box, right click on the “SpyHunter-Installer.exe”, choose “Open Containing Folder”, locate the file and delete it. Locate it’s icon on the Desktop and click it. Go to Windows “Start” menu, select “Programs” or “All Programs” and click on the “Spy Hunter” icon. 1. “Opening SpyHunter-Installer.exe” window will open on your computer, once you press the download button. 2. Once the “Opening SpyHunter-installer.exe” appears, click on the “save File” button. 3.Press the “SpyHunter-Installer.exe” file from the “downloads” dialog box. If a dialog stating “User Account Control” appears, select “YES”. 6. 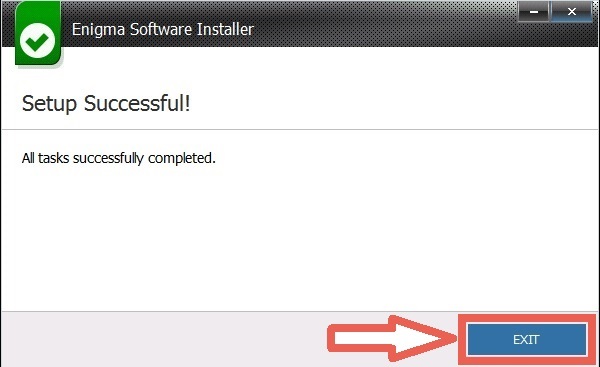 Wait for the installation process to complete and press “FINISH”. Locate it’s icon on the Desktop and press it. 1. “SpyHunter-Installer.exe” will start to download on your computer, once you press on the download button. 2. 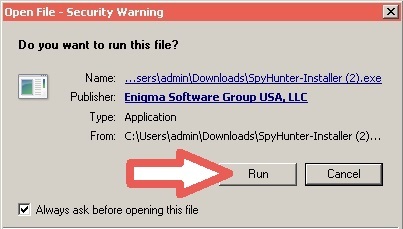 Click on “SpyHunter-installer.exe” in the “download” dialog box to open the file. If a dialog stating “User Account Control” appears, select “YES”. ( Fakultativ ) After the installation is complete, the installation file “SpyHunter-Installer.exe” can be deleted. Um das zu tun, click the green arrow for the “downloads” dialog box, right click on the “SpyHunter-Installer.exe”, choose “Open Containing Folder”, locate the file and delete it.